On your way to work but forgot to eat breakfast? 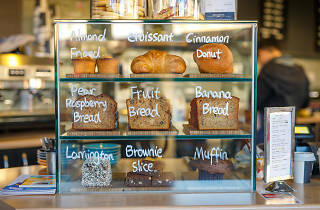 Brother Fox Espresso make sandwiches and salads to order as well as offering coffee and freshly squeezed juices. For $12 you can tuck into a smoked salmon croissant with scrambled eggs and chives. Another $9.50 and you're sorted for lunch with a Thai classic salad – crisp noodles, chilli, spring onion, cashews plus your choice of chicken, beef or tofu. 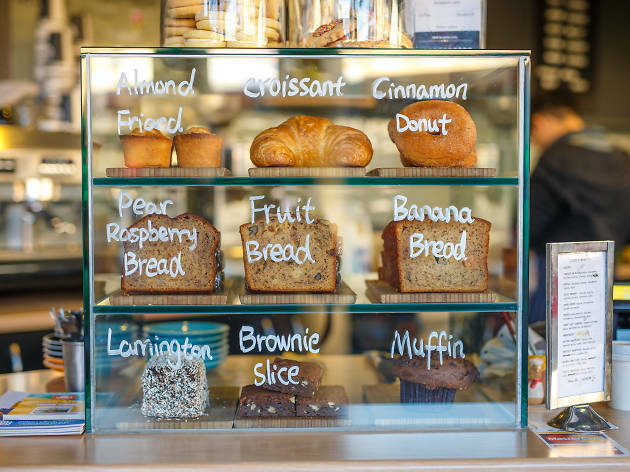 Situated right before the Neutral Bay junction, Brother Fox is in the perfect location for a quick and healthy breakfast or lunch on the go. There’s seating available too for those running at a slower pace.